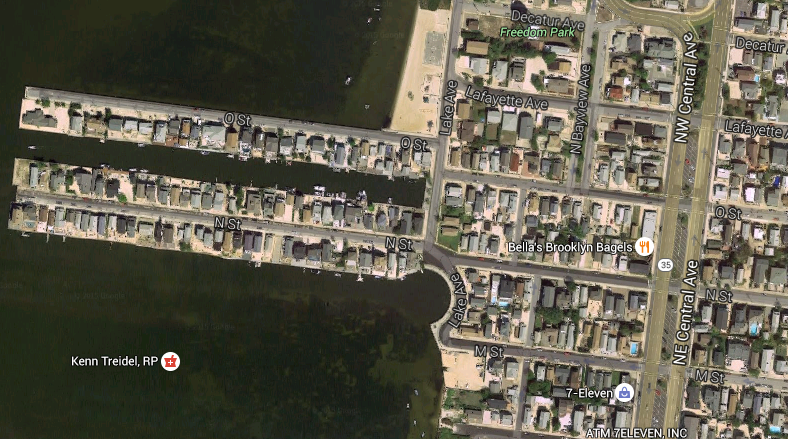 Officials in Seaside Park have confirmed that the reconstruction of N Street in the borough will be delayed until spring. The borough has secured funding for the project through a grant from the state Department of Transportation but work has not yet started due to continuing projects related to the Superstorm Sandy recovery process. The project will also include improvements to O Street. In recent months, residents from the two have streets have complained about the deterioration of the streets as well as the bulkheads at the street ends. Mayor Robert W. Matthies said the borough is currently preparing to go out to bid on the bulkheading project, but some additional work may need to be completed before it can get underway. Bob Martucci, Borough Administrator, said recently that dredging is required before bulkheading work can begin.